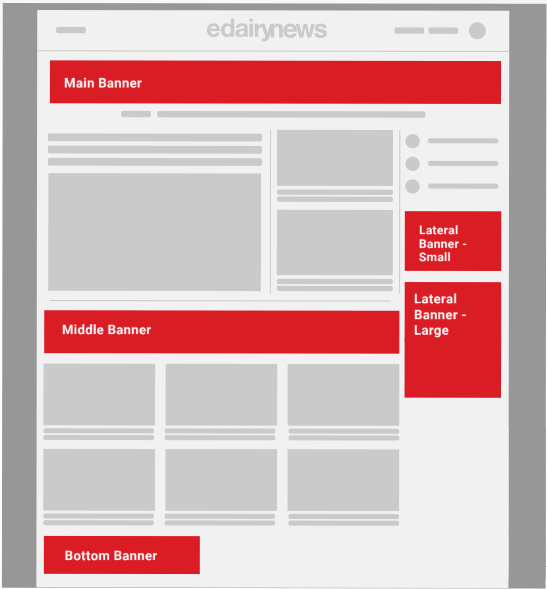 All the news about the international dairy market on a website. 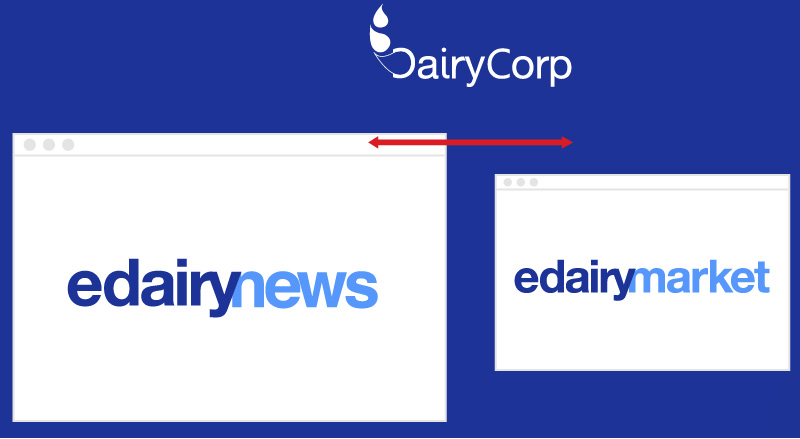 eDairyNews, the most read dairy news website in the world / eDairyMarket the first ecommerce website of the dairy market; are part ofDairyCorp. 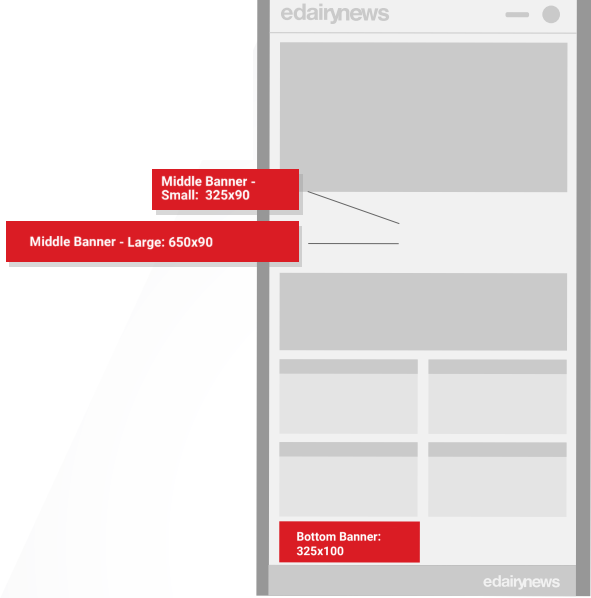 reaching all the stages of the dairy production chain. 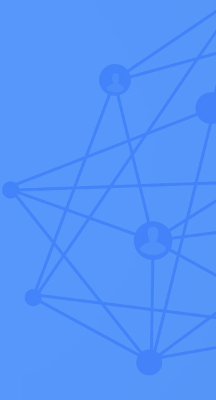 opportunity to reach through different audience channels. 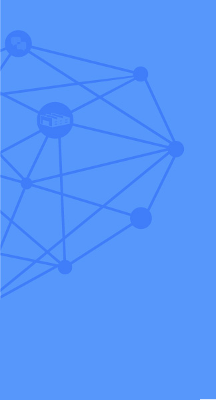 of your brand or company and sales optimization. 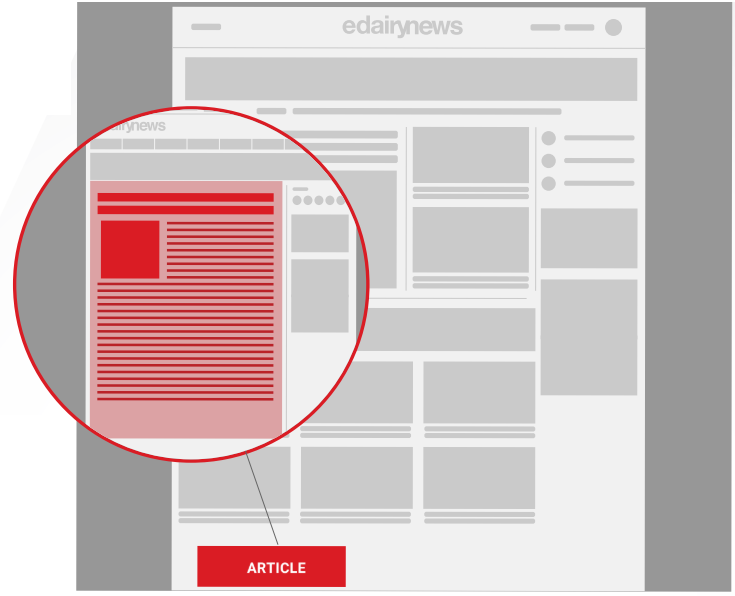 Choose you how, where and how much to advertise on en eDairyNews. * Advertising pieces made and produced by the sponsor. *Advertising pieces made and produced by the sponsor. 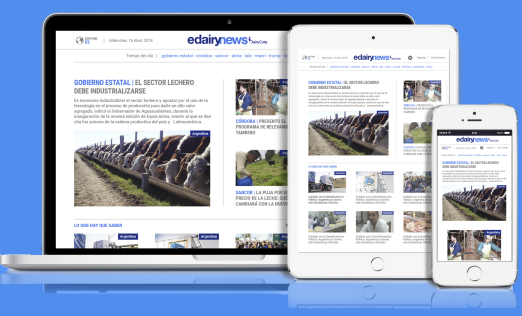 Special articles of your company published in eDairy News.